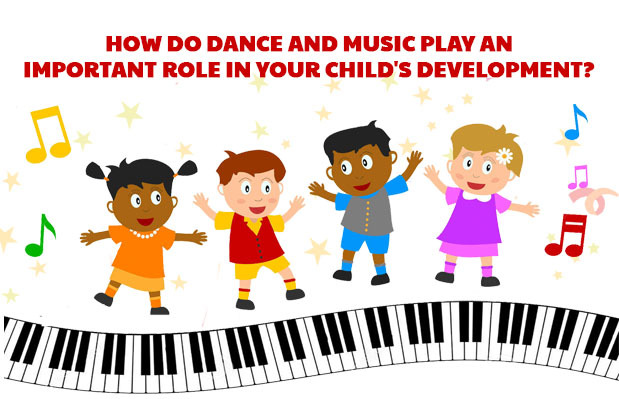 How do Dance and Music Play an Important Role in Your Child’s Development? 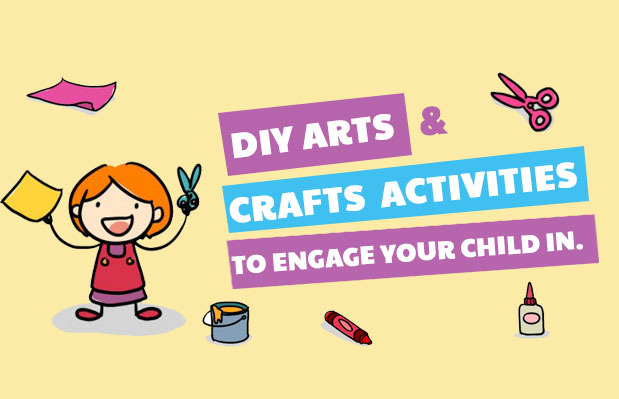 DIY Arts and Crafts Activities to Engage Your Child In! How One Houston Mama is Rocking her Mom Job and Her Business at the Same Time! Know How After-School Activities Teach Mindfulness to Your Kids! The state of being aware and to witness overall growth might get suppressed when the children are not taught about the importance of ‘Mindfulness’. With that being said, many parents are looking for ways to encouage mindfulness in their children…. Fun Activities to Stimulate Your Kids’ Six Senses! 3 Ways to Help Your Children with Math Problems!